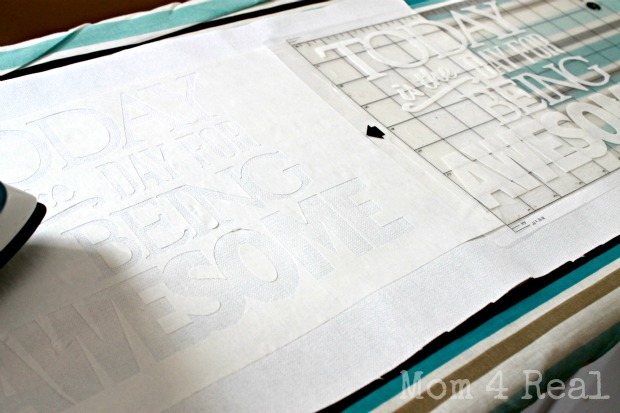 I started by smoothing a piece of freezer paper shiny side down onto my Silhouette mat. I chose my image, then set my blade to 3, and started the cutting process. Once cut, I pulled the freezer paper off of my mat and ironed it onto some white fabric that I am going to use for my pillow. Iron the outside part down instead of the actual letters. Next, I chose my paints and gathered my stenciling brushes. I dabbed a thin coat over the entire area. Once the entire area is covered, pull your stencil up. You want to do this while the paint is still wet. 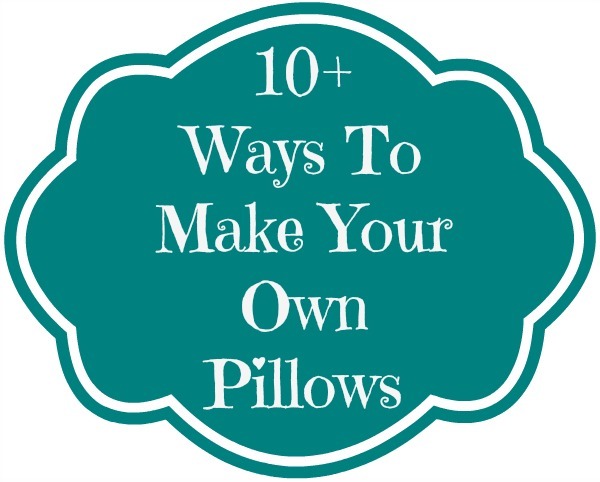 Let dry, then you can sew your pillow using whichever method you prefer. 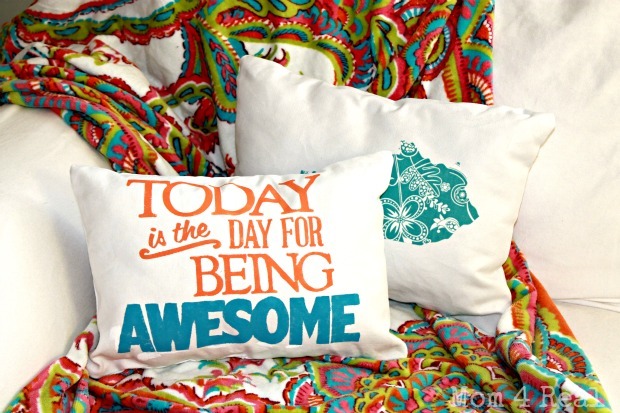 Now, doesn’t this pillow just make you feel like you are going to have the most awesome day ever? Do you love making pillows as much as I do? Check out 10 ways to make your own by clicking here or by clicking the pick below! I’m so excited because today Chelsea is kicking off 11 Days of Summer: A Summer Celebration Series! I’ll be sharing a super fun Printable on Thursday for the 4th of July! 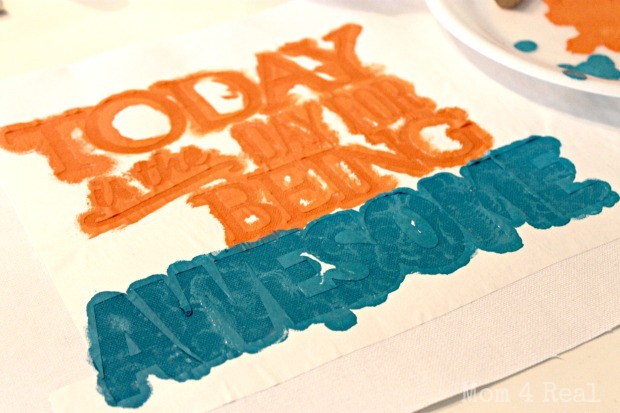 Be sure to visit everyone for some super fun Summer crafts, recipes, and printables!!! 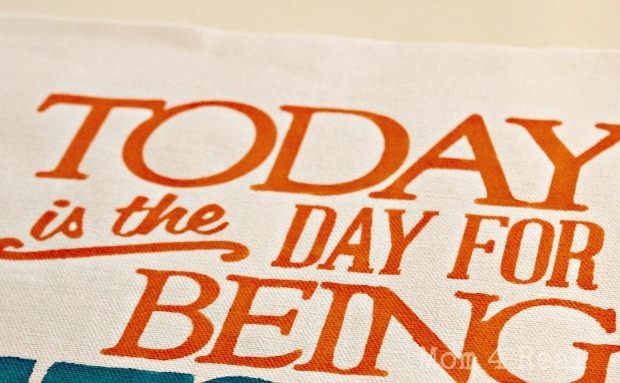 « Give Your Dad The Gift Of A Beautiful Smile This Father’s Day! Cute cute cute! 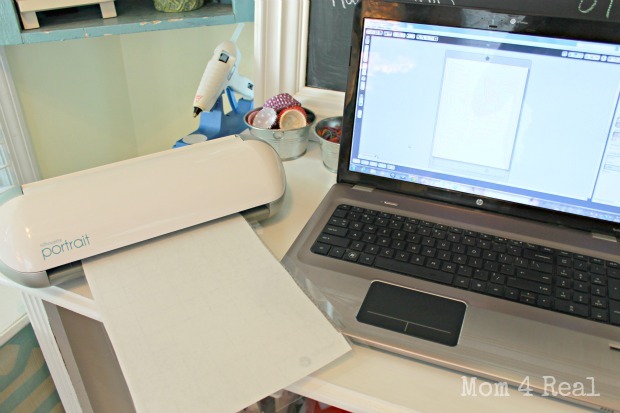 I love using freezer paper but had no idea I could use it in my vinyl cutter! An adorable pillow. I wish I had a silhouette to make this pillow. 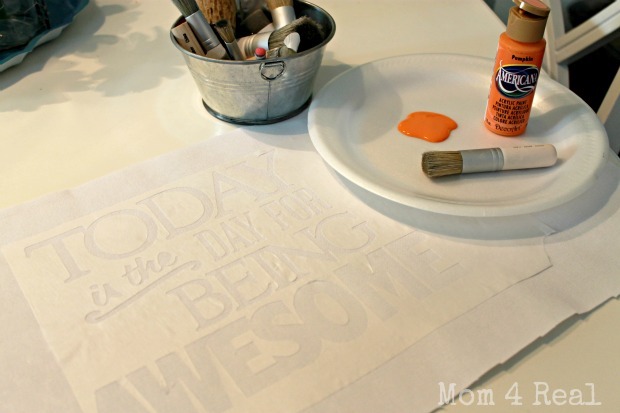 Do you have a PDF of this awesome stencil? I would love to make this pillow, but I do not have a Silhouette machine to make one. If you have the PDF to share, I would love for you to email it! Thanks so much! I love your site and all of your ideas!